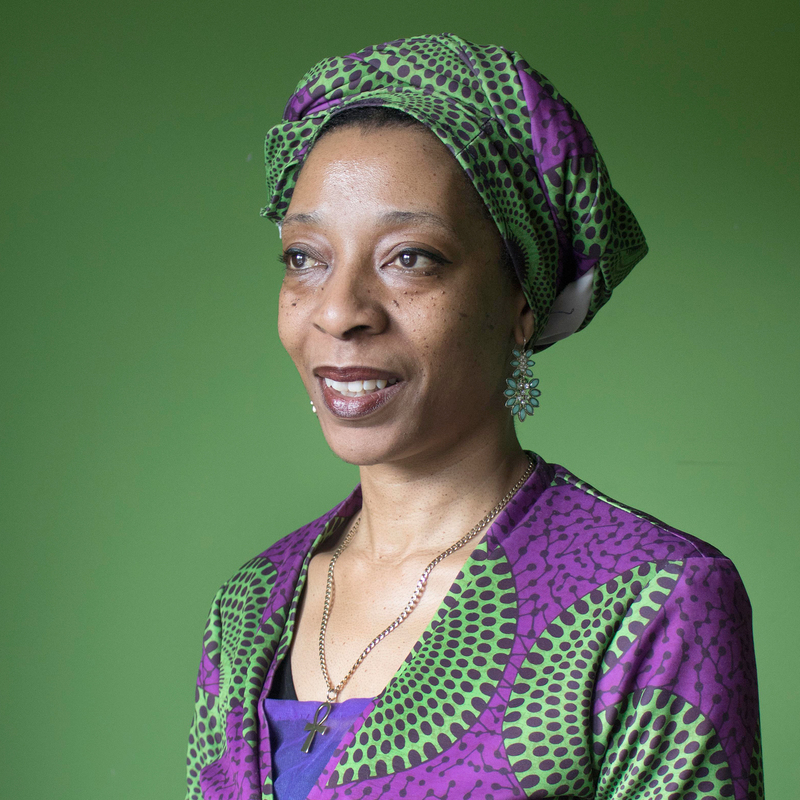 Dr Erinma Bell is a peace activist recognised for her work tackling gun crime in Moss Side and Longsight. Fourteen years ago Erinma and her husband Raymond witnessed a close friend being gunned down in front of them. Shocked by what they saw, they set up CARISMA (Community Alliance for Renewal, Inner South Manchester Area) to give young people positive alternatives to street and gun crime. At its peak in 2007/2008, gun crime in Greater Manchester reached a total of 146 shootings, many of which occurred in the Moss Side and Longsight areas of southern Manchester. CARISMA has now become part of Chrysalis – a family support centre which helps migrant families. Erinma works as part of an inspirational network of community leaders and volunteers active across south Manchester, working towards a socially inclusive community. Mum of eight, Erinma, who grew up in Moss Side, has an honorary doctorate from the University of Salford and was awarded an MBE in 2010. Erinma has recently been honoured with a sculpture designed by Manchester-based artist Karen Lyons. The sculpture – a one and a half life-sized bust – is made out of 50 lethal firearms seized by police or surrendered during gun amnesty’s. The weapons, after being made safe, were melted down by Manchester-based artists’ collective ‘Guns to Goods’ and turned into the sculpture. It now takes pride of place inside Manchester town hall’s sculpture hall – the first-ever sculpture of a woman in the building. Erinma invited year 1 students Beckie and Eve to the Chrysalis Family Centre in Moss Side, her chosen location for the project photography. Erinma chatted with the girls and answered questions about her life and achievements.